Improving Kenya’s Tourism Marketing, Online. In late June 2009, it was announced in the media that the Kenya Tourist Board (KTB) had received US$ 2 Million from the European Union (EU) to market Kenya as a travel destination on CNN. US$ 2 Million is a substantial amount of money by any measure – but its a lot less than what leading African tourism destinations like South Africa, Egypt, and Morocco spend online and offline. It was not explicitly mentioned if the budget includes ads on CNN’s hugely popular web site. But, as we know, internet marketing is part and parcel of what makes any kind of tourism marketing successful today. So, what is KTB’s internet marketing strategy? This is more than just placing display or text ads on Google or CNN, its about a holistic internet marketing strategy that includes web site development, content, media planning, etc. One only has to look at South Africa’s tourism marketing online to get an idea of just how much more has to be done. 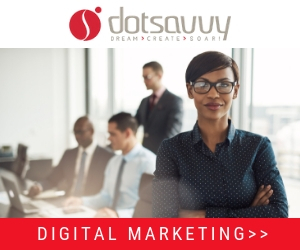 South Africa has one of the best Internet marketing executions out there – and yes, its world-class! I stumbled on the South Africa Tourism video micro-site at http://www.mysouthafrica.tv. The micro-site features interviews with South African personalities from a diverse range of professional backgrounds. This is a purpose-built micro-site, JUST for video content that promotes South African Tourism from a one-on-one perspective. It also looks like the main South Africa Tourism web site at http://www.southafrica.net has also been completely redesigned to be visually appealing, content rich and user-friendly. By comparison, Kenya’s Tourism portal at http://www.magicalkenya.com is a good improvement on what it was in the past and leverages social media by having linkages to Twitter, Facebook, etc. However, in terms of strategy, presentation, content and technology, it seriously lags behind the South Africa Tourism portal. It also feels as though the online and offline marketing branding are not (yet) fully synchronized. In a nutshell, its not at South Africa’s level and yet this is the basis that many would be tourists will use to decide whether or not to travel to Kenya. Going forward, there is a lot of work to be done if the KTB is to take full advantage of the Internet medium as a key marketing channel for Kenya Tourism – visibility on CNN is quite simply not enough. What is required a complete re-think on how the Internet marketing strategy will work to deliver a unique and compelling online execution of how Kenya, the original home of safari, is the perfect African tourism destination! Just how large is the African Blogosphere? 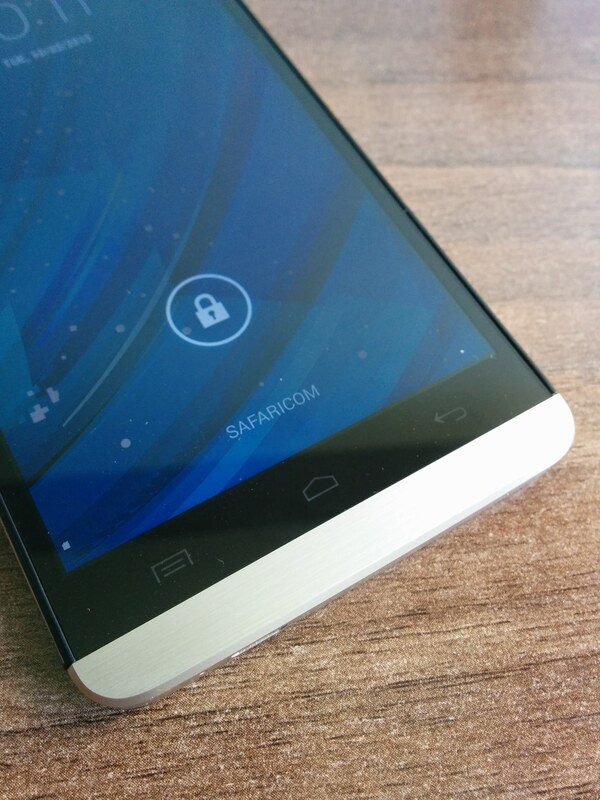 Kenya follows Tanzania in requiring mobile SIM card user registration. U’r on to something here. Good article, made a good read, had a look at both Kenya’s and SA’s website and you are right, Kenya’s is good and im sure its come a long way however it doesent fall into the same league as SA. Keep us posted on how the 2 mil USD is spent. However I also have a tumblr account and did some interesting comparison analysis on search results – its interesting we dont think of marketing Kenya to locals within East Africa yet these are the Kenyans who perform the most search queries for things related Kenya – I could be wrong but I think part of the real big tourism market is in Africa and not really in Europe.. or US or ASIA.. I mean if you drive down Los Angeles you will see ADs for Las Vegas, Atlanta, Alaska – the US has a way of reaching out to their own to capture their internal market… Why cant we put up Billboards to Lure Tanzanians to travel to Kenya??? Anyway nice post Moses.. as usual .. The new KTB site is a definate improvement from the old one though in terms of site optimization they could have done much better. It seems its powered by Joomla and its possible to change those site links from the long urls to short SEO friendly ones.